Sounds delicious, Rebecca. Thank you for sharing this Vegan version and remembering your Mum’s expertise. I like the sound of the zest modifications. But tell me, do you have a favourite Vegan custard recipe? I’m impressed! You’ve managed the almost imilsspboe. You can even make fruitcake look tasty! I am going to make this today (I’m assuming it will keep from now till christmas). It sounds a really nice cake – can’t wait to eat it! 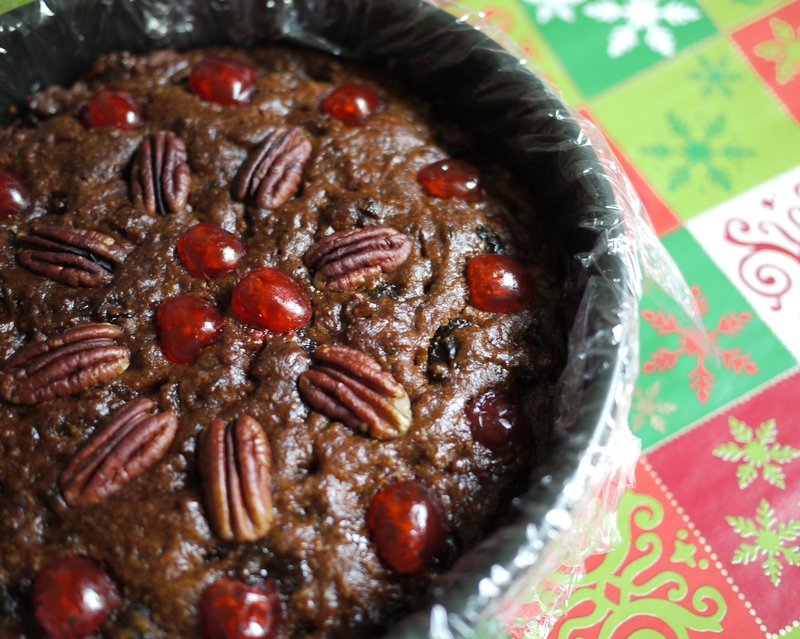 on December 11, 2011 at 5:34 am | Reply How to Bake a Vegan Christmas Cake | howtow | How to What? Reblogged this on TRÉS TRÉS FABULEUX.